According to History, Amritsar is established on 1577 by Shri guru ramdas ji. 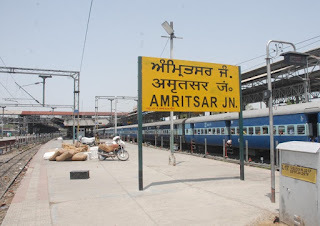 Amritsar city is surrounded by 5,056 km and population is 966862 as Census January 2011. 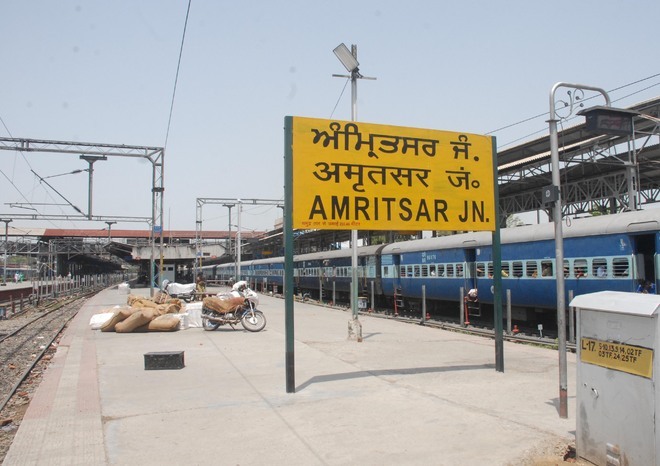 During Summer, Amritsar temperature reach upto 48 degree. During Winter, Amritsar temperature reach up to -3 to 10 degree .